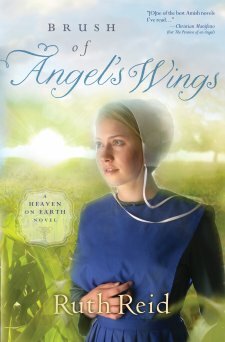 Brush of Angel's Wings by Ruth Reid is a unique Amish novel. Rachel, trying to fill in after the loss of the family's only son is not your typical Amish girl. When Jordan, who's mother was Amish visits the community sparks fly. Rachel and Jordan both need help in the romance department and they get it with the help of a guardian angel, Nathaniel. I enjoyed the story a great deal. It made me laugh, cry and rejoice. Well written an entertaining. Rachel and Jordan's feelings for each other are hostile at first, but angelic intervention helps the two discover peace . . . and perhaps love. The youngest and last unmarried of four sisters, Rachel Hartlzer spends most of her time helping with barn chores. Her role abruptly changes when her father hires Jordan Engles, the son he always wanted. As Jordan takes on brotherly roles around the house, like escorting Rachel to the youth singing, the enmity between the two grows. Besides, Jordan has one foot in the Englisch world and is determined not to get involved with an Amish girl. Neither realizes that God has sent an angel, Nathaniel, to help mend their hearts. The angel’s intervention helps them find peace and healing in accepting God's will for their lives. 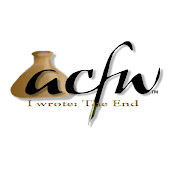 Meet S. Dionne Moore and win a free book!